Play Childrens Toy Villa Castle Decoration Random gift furniture Wholesale for Girls Toys. A garden pot is a unique product for indoor or outdoor decorations. There are varieties of pots for gardens available here in Kilimall. They have various shapes and sizes. These plant pots have been designed in a number of colors which can attract the eyes of a plant lover. In addition, these containers are appreciated for their scenic beauty. The pots are made of different types of materials. It may be made of plastic, ceramic, and wood materials. They may also differ in their shape. Most garden containers are oval-shaped, round-shaped, square-shaped and box-shaped. There are large and small garden urns. The small pots are convenient to be placed indoors. They can be hung on the walls of the house, thereby providing elegance to your room. In most gardens, you can place the containers in a row, kept horizontally or hung. This enhances the grandeur of the garden. Plastic orchid pots are the most decorative of items, and they are inexpensive, functional and useful when you are just starting out with orchids. Make sure your orchid is potted snugly and ensure that the pot has plenty of drainage holes, you want to avoid water collecting in the pot. A clear pot will give you the advantage of allowing you to be able to monitor the condition of your potting material and your plant's root system. This will give you a head start when it comes to spotting potential problems such as degraded potting mix. They are available above for purchase. Wooden planters are great for orchids with plenty of open spaces to allow good drainage and aeration, again this will give you a good view of any potential problems that might otherwise go unnoticed. Obviously being made from wood gives them a very natural appearance and they are very easy to hang too. Many wooden planters come with loops or rope already attached for just this purpose. Consider buying one here in Kilimall. Don't feel that your options are limited to just these fairly common suggestions. Take a look around for other containers suitable for potting your outdoor garden. You only have to make sure that the container satisfies the requirements of the orchid to be potted. Plus make sure the container is clean and that if the material is porous such as wood that it is free of toxins which might contaminate your orchid. I think you'll be able to come up with some quite original and surprising pots above. Garden planters are available above in a number of styles and sizes that could be used in almost any spot. If you want your pot garden to be on your backyard porch, look for deck rail planter boxes. Deck rail planter boxes are perfect for flowers and herbs as they are narrow and small containers. They attach to the deck rail to stop the container from falling. Trellis garden planters are ideal for plants that climb. Window box planters connect to window sills to give a lovely accent to your house. Again these planters tend to be smaller and are ideal for flowers as well as herbs. Garden Planters are helpful both in the house and outdoors and are for individuals that enjoy gardening but lack the area. 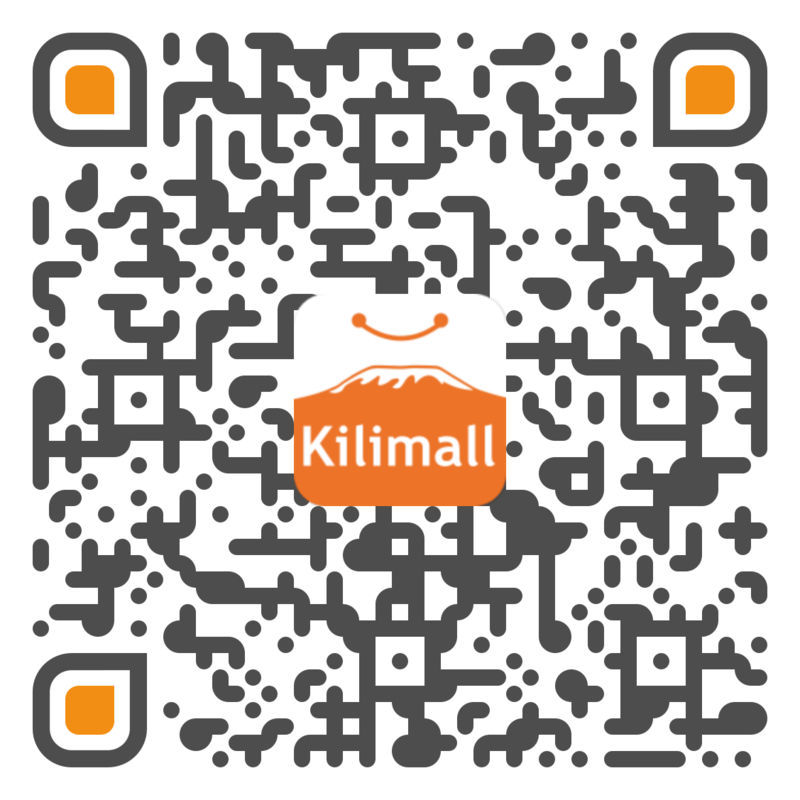 When you can, Kilimall is a great way to find the most amazing garden pots in your own home.